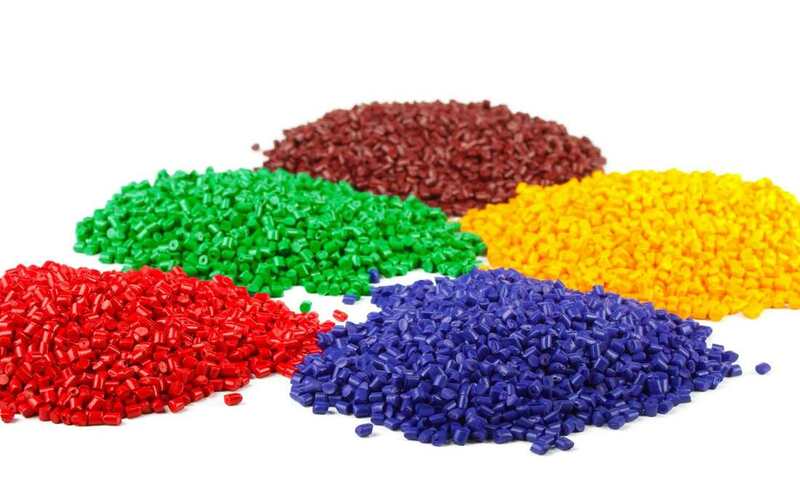 Polymers & Compounds Used In Extruded Plastic Products - Polyform, Inc. Along with finding the correct material we will also work with our clients to find the right color for their product. We can match current industry standard colors as well as reviewing custom color applications if needed. 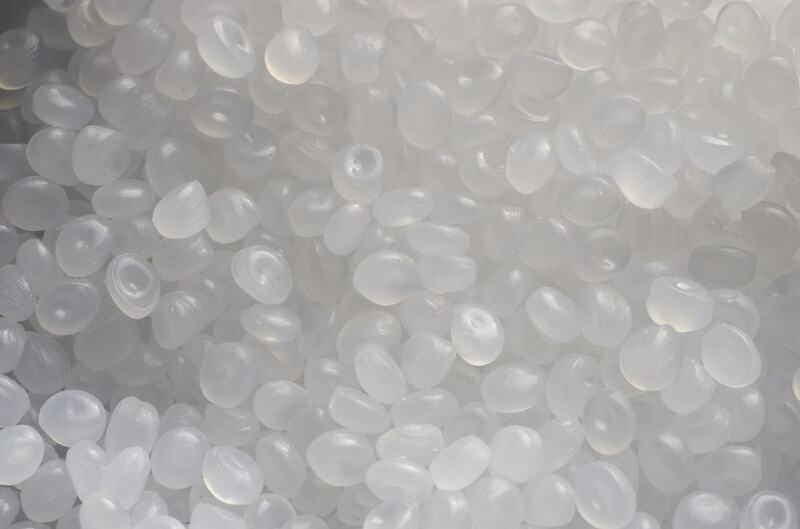 Do you have questions about your material application for your project? Call one customer success team and we will help you out.